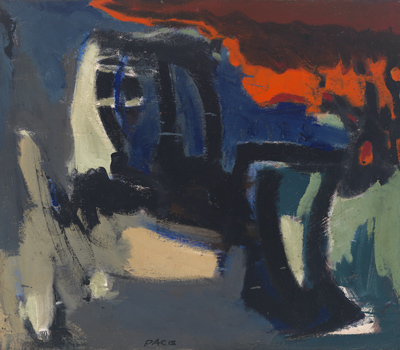 1951, oil on canvas, 47 x 38in. 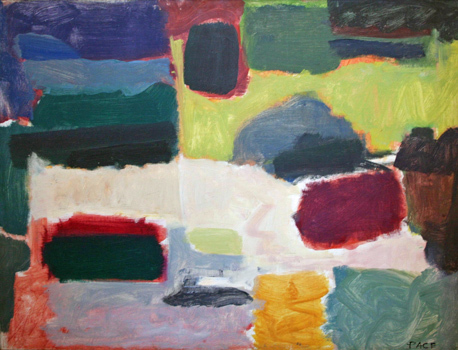 1951, oil on canvas, 28 x 22in. 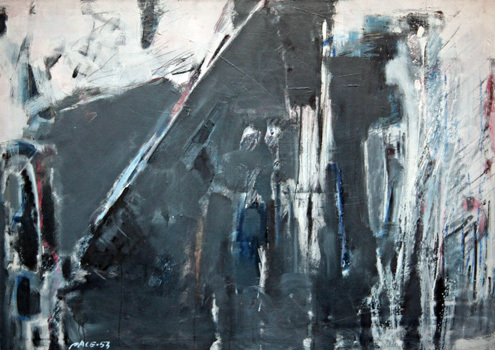 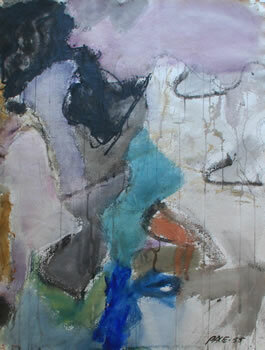 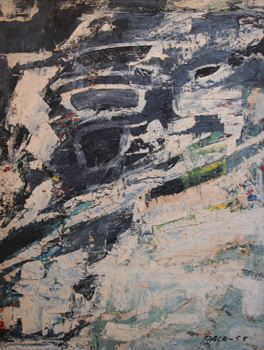 1951, oil on canvas, 54 x 40in. 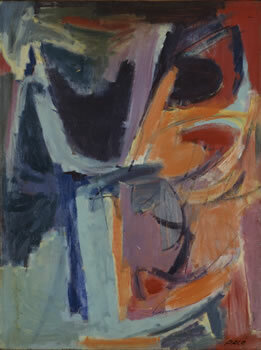 1950, oil on canvas, 28 x 39in. 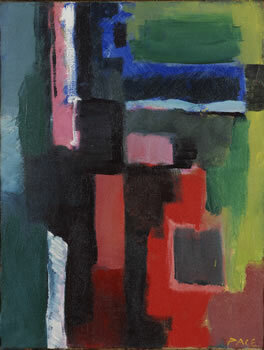 1951, oil on canvas, 28 x 30in. 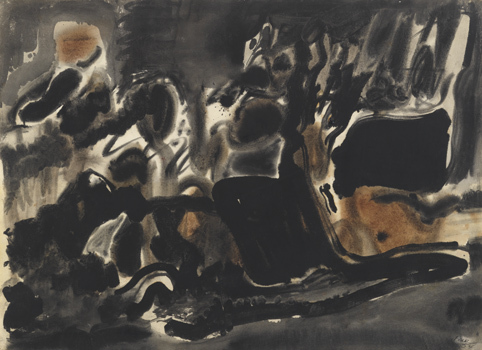 1954, watercolor, 22 x 30in. 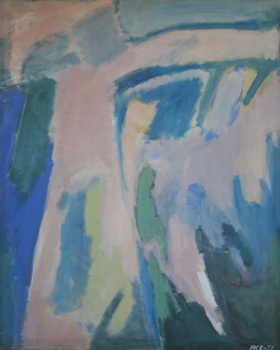 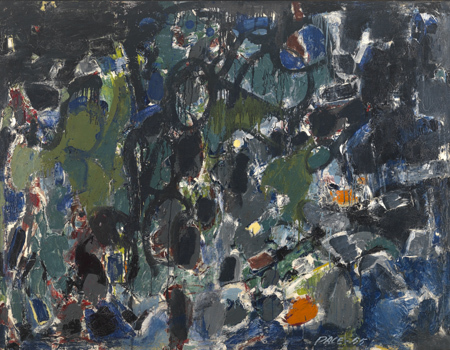 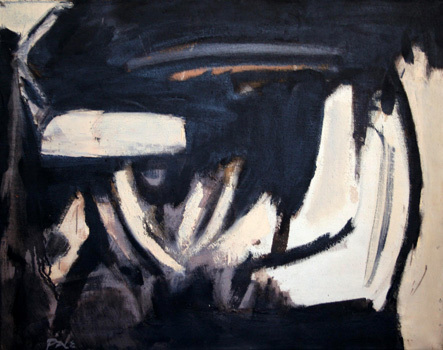 1955, oil on canvas, 54 x 71in. 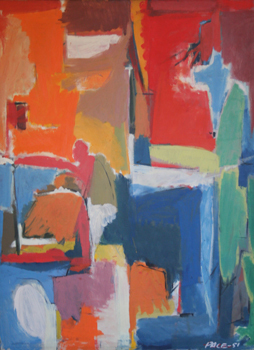 1950, oil on canvas, 28 x 22in. 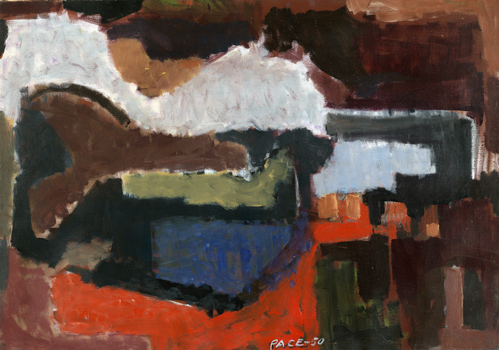 2007, oil on canvas, 36 x 50in. 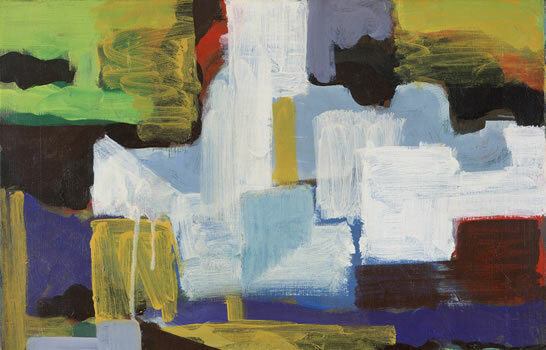 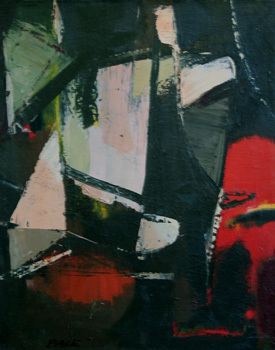 1955, oil on canvas, 39 x 30in.